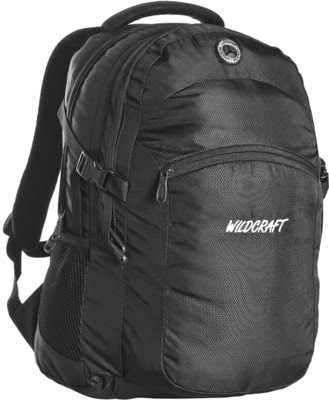 Here you can get Wildcraft Cruiser Black Bag For 15.4 inch Laptop worth of Rs.2095 can be get it at Just Rs.895 only. Please hurry to take the advantage of this discount offer. Enjoy the deal with Branded Laptop Backpack. 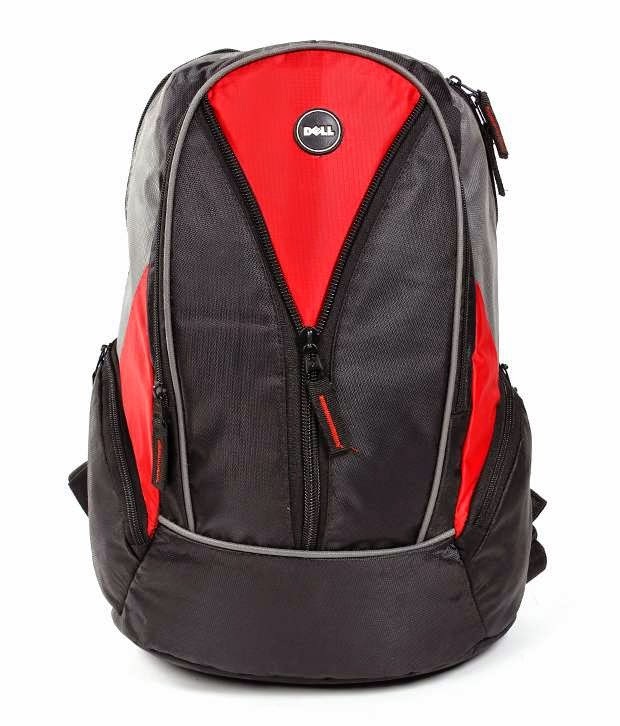 Here you can get Dell Smart Red 15.6 inch Laptop Backpack worth of Rs.1999 can be get it at Just Rs.385 only. Please hurry to take the advantage of this discount offer. Make the final payment as per Bags. 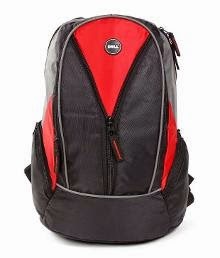 Here you can get Branded Laptop Bags Like Dell, HP, Samsung worth of Rs.1999 can be get it at Just Rs.468 only. Please hurry to take the advantage of this discount offer. Here you can get American Swan Flat Hat Laptop Backpack worth of Rs.1699 can be get it at Just Rs.650 only. Please hurry to take the advantage of this discount offer. 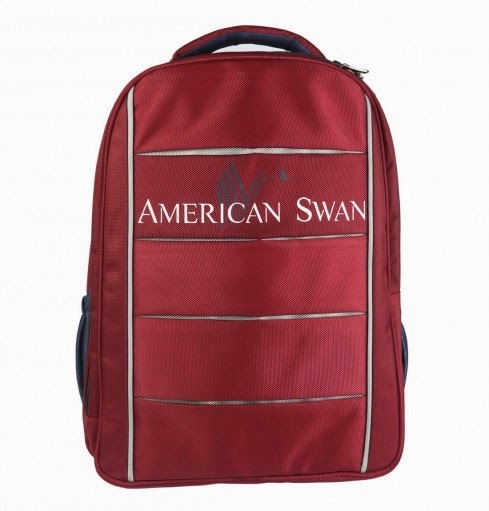 Enjoy the deal with American Swan Laptop Backpack.